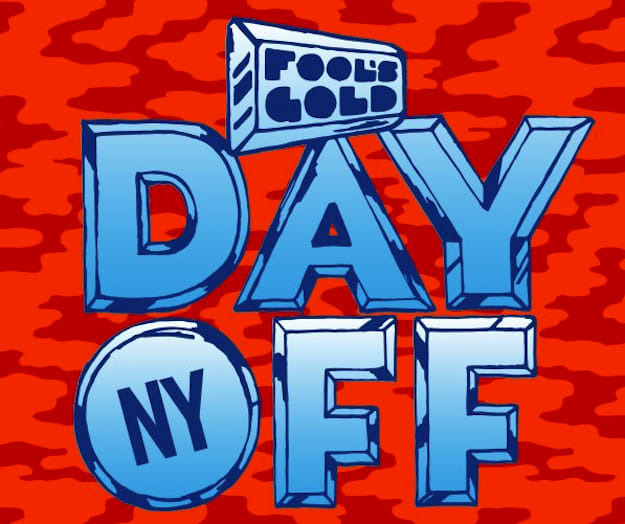 Just as Brooklyn is getting over the Mad Decent Block Party, Fool&apos;s Gold announces their 4th annual "DAY OFF" party for free in Williamsburg Park on September 2. Migos on the same lineup as Duck Sauce? Run The Jewels and Party Supplies? This lineup is STACKED, and it costs nothing to enter. All you need to do is RSVP via Fool&apos;s Gold. Fool&apos;s Gold also announced that the NIGHT OFF party will be at Brooklyn Bowl directly after DAY OFF, and that the DAY OFF party will appear in some fashion in three additional parties this fall. We&apos;ll keep everyone in the loop as we hear word. Nick Catchdubs and A-Trak continue to earn our praise for this amazing lineup, and we can only imagine who the "special guests" are going to be. Let us know if you&apos;re coming through! Williamsburg Park is at 50 Kent Avenue in Brooklyn.